Getting ready to move into your freshman dorm is both an exciting and stressful experience. There is so much going on that sometimes packing essentials isn’t at the forefront of your thinking. Here are 11 must-have items—and a few packing tips—to help with a stress-free move and an unforgettable year. Have you ever tried to wash a CamelBak in a small bathroom sink with motion sensor-triggered water? Well, I have, and it’s not easy. I brought my beloved CamelBak with me from home and had a rude awakening when forced to wash it for the first time. It was hard to get the straw clean and I ended up barely washing it, which just made my water taste disgusting, probably of mold. Not a good scene. 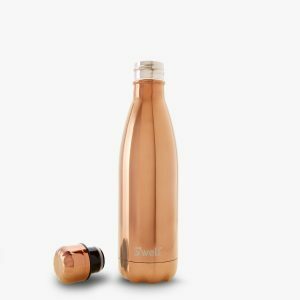 Screw-cap water bottles will keep things clean and hydrated. I thought I was being smart by waiting until after Thanksgiving to bring all of my jackets to campus. I learned, however, that traditional weather patterns and the Weather Channel cannot be trusted. You never know when it’s going to snow in October or be a million degrees outside in December. 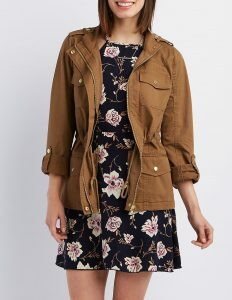 Keep a light, yet warm, jacket in your room all year in case of any weather-related surprises. I lost my ID countless times during the first few weeks of school—that is, before I discovered ID pouches. 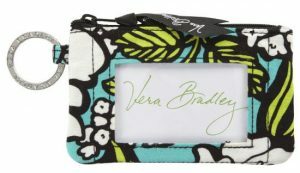 For girls, Vera Bradley and similar companies have great options featuring a clear ID compartment, a place to keep some money, and a ring for attaching your keys. And guys, if you aren’t into Vera, the College bookstore and other brands sell holders where your ID snaps into a little plastic covering attached to a lanyard. Keeping your ID and keys in a secure place will cause less stress when shuffling through your bag in line at the dining hall. Trust me. Deciding what to pack can be difficult. How am I going to be sure I brought enough of everything? What season am I packing for exactly? Having the school calendar around while packing is something I highly recommend. Take a moment and chat with your parents to determine when you will be going home throughout the first semester. 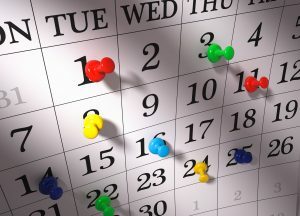 If you live close to campus, you may be going home on multiple weekends. But if you live across the country or across an ocean, going home for a break or weekend may not be possible. Knowing when you’ll be home will help you decide how much and what kind of clothes to bring. If you’re home over fall break, bring your true fall and winter clothes then. If you think you’ll be staying on campus, you’ll need to bring some summer, fall, and winter clothes with you in August. If that’s the case, bring an extra box to store clothes you’re not currently wearing. You can put it under your bed instead of taking up an extra drawer in your dresser. 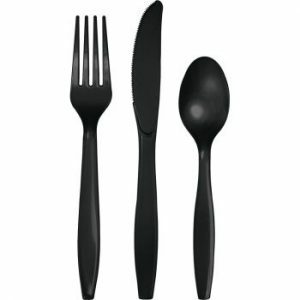 I can’t explain why these are essential, but they are, and they came in handy almost weekly while living on campus. A small package will serve you well—I guarantee it! Now that you have your room assignment, check out whether your floor is carpet or tile. If it’s tile, a Swiffer will be your best friend. There is so much emphasis on having a vacuum, when in reality, buying my Swiffer after fall break was arguably the best purchase of my first semester. 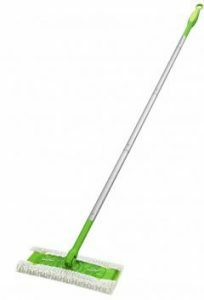 If you opt for the Swiffer, be sure to bring both the dry and wet pads. 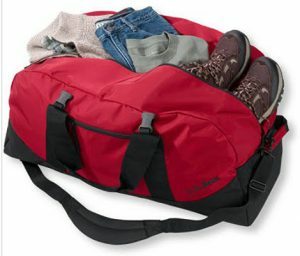 Using a soft duffel is even better than a regular suitcase, especially for your initial move-in. The soft duffel allows you to manipulate space and stretch the bag to fit everything you need. 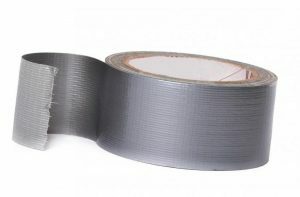 Although they can get heavy, they have the potential to hold much more, which saves you space in your car or money on baggage fees at the airport. After they’re emptied, soft duffels take up much less space than traditional luggage in your limited dorm room storage. 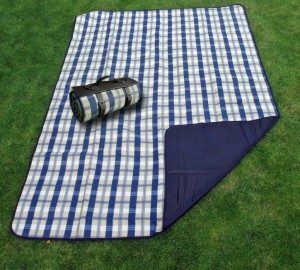 One of my biggest first-semester regrets was not having a blanket to bring out to the Quad. In the fall and spring the Quad is packed, and having something to sit on is a bonus. A blanket that rolls up nicely may even fit in your backpack, allowing you to hang outside in between classes. 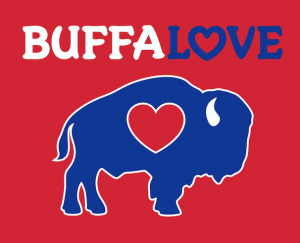 For me, it’s my extensive collection of “Buffalove” and Bills attire. Homesickness is bound to happen, and when I was missing my hometown, I would throw on a Buffalo tee and feel instantly better. Having something in your room that reminds you of home provides an extra level of comfort as you adjust to your new home on College Hill. You are officially a Lafayette Leopard now! Having something leopard is a rite of passage. Whether it’s a T-shirt, a hat, or a full bodysuit, Lafayette spirit is a must. 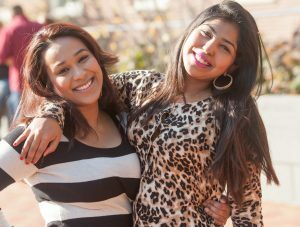 This is great advice for parents of incoming students as well. Thank you Jane, for providing a fun and useful list.